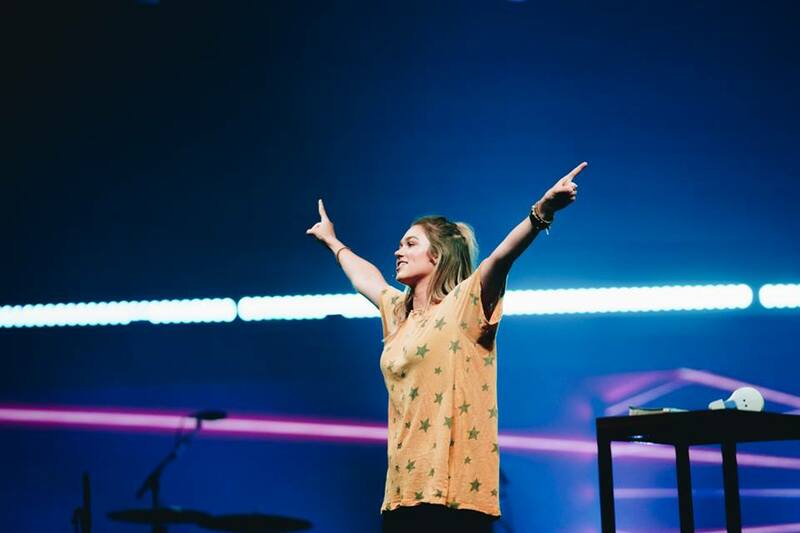 This week, Live Original founder and former “Duck Dynasty” star Sadie Robertson admitted to her over 3 million Instagram followers that she has been dealing with stress recently. “Y’all I’m going to be real … stress has been knocking at my door lately,” Robertson admitted in her post. She added that only God has the power to bring purpose to every area of our lives. The process might not always be the easiest, but it’s what you experience during these in-between times that brings you triumphantly to the end. Robertson compared the idea of going through a “process” to training in athletics. “Training is not always easy, but it’s necessary. Take note of the training times, because the very proof that you are walking out the purpose and into a promise of what God has for you is the TRAINING that you’re enduring. When you get tired… when you get stressed… when you feel weak…. when you feel alone… FIX YOUR EYES,” she said. Robertson then quoted Hebrews ‭‭Hebrews‬ ‭12:2, 5-6 (‭TPT‬‬), which details the example Jesus sent for Christians when He came to earth. Hebrews 12 explains how Jesus came to earth to become a living sacrifice in order to show us how to live. Even after He ascended into Heaven, He still kept instructing us through the Word, and our personal relationship with Him. Robertson explains that this is what keeps her going when she is tempted to let stress get to her. Robertson has never been one to shy away from discussing her personal struggles, always shining a faith-filled light on them. When it comes to handling stress, we can all learn a lesson from the 21-year-old. When we feel like life is becoming overwhelming, or we are stuck in a mundane cycle, look back to Hebrews 12 and remember the One who holds the world, the One who cares for you more than you could imagine. Instead of getting worried about where you are in life, or comparing yourself to others, focus on keeping your eyes on Jesus. As long as you are running after God and His will for your life, then you are running after the right thing, and all of your other worries are put into proper perspective. It’s a helpful reminder that every Christian could stand to reflect on.